This is a beautiful and subtly written story told in the best traditions of an Old Norse tale. It is poetic and delicate and at the same time suspenseful and dramatic. There are dangers and discoveries, adventure and sadness as Tar follows her quest. Will the forces of good keep her safe from her enemies as she follows her destiny? 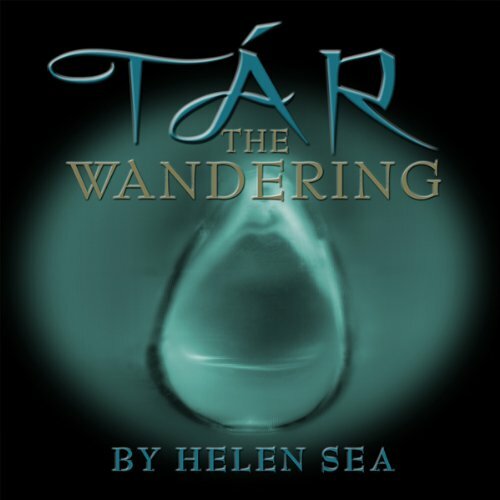 Helen Sea has written the original music that flavours her sensuous storytelling in this wonderful and engaging story that will appeal to a teenage audience and listeners of all ages.